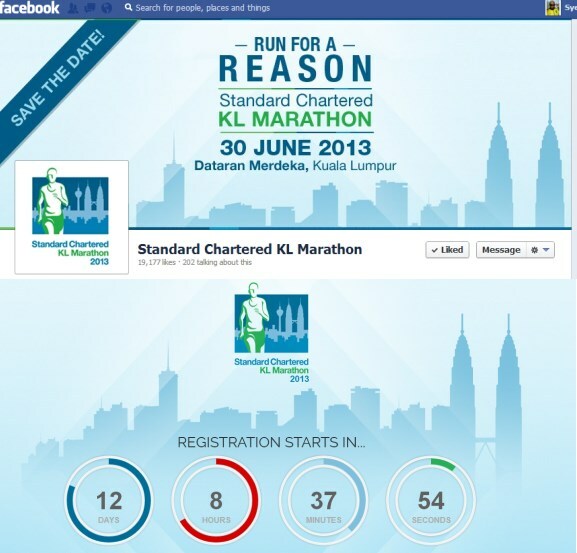 We are only 18 days into 2013 but looks like the marketing engine for the country’s premier running event - Standard Chartered KL Marathon (SCKLM) - has been turned on. 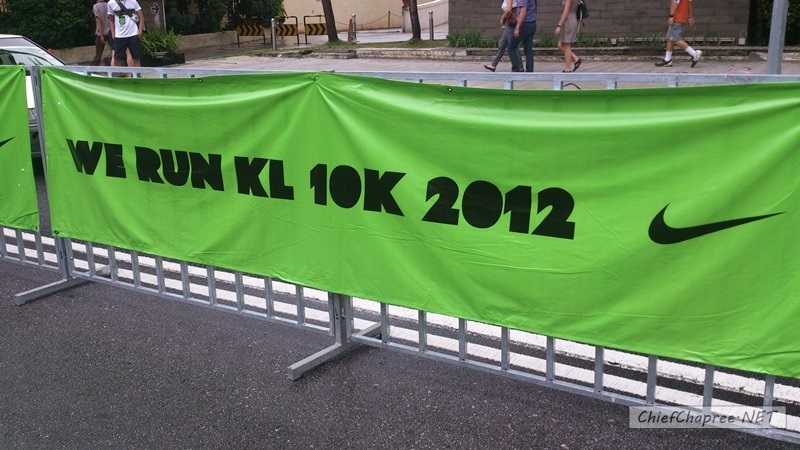 Yesterday, SCKLM has officially announced that 30 June 2013 is the official date for this year’s event via its official Facebook page. The SCKLM is going to be the most important event for me this year as I’ve already aim to obtain a sub-60 minutes finish time in the event’s 10km category. As some of you might know, I will step up to half-marathon only and only if I manage to achieve that target exclusively at SCKLM. Yup, only there. Between 26 August and 15 December 2012, Nike held the We Run race series for the fourth year in a row and this year’s series takes place in 34 cities across the globe which involved close to 400,000 runners. Out of those cities, three of them are in Southeast Asia. ...and I ran in all three of them. 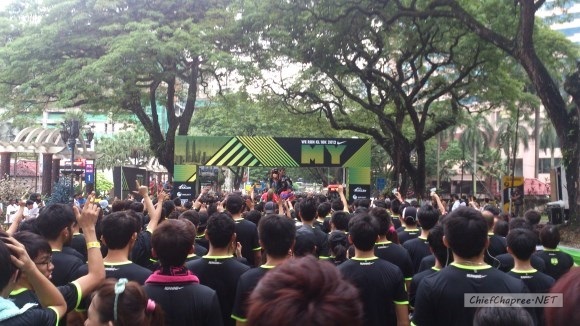 Here is the story of my experience at Nike We Run 2012 series throughout Southeast Asia. 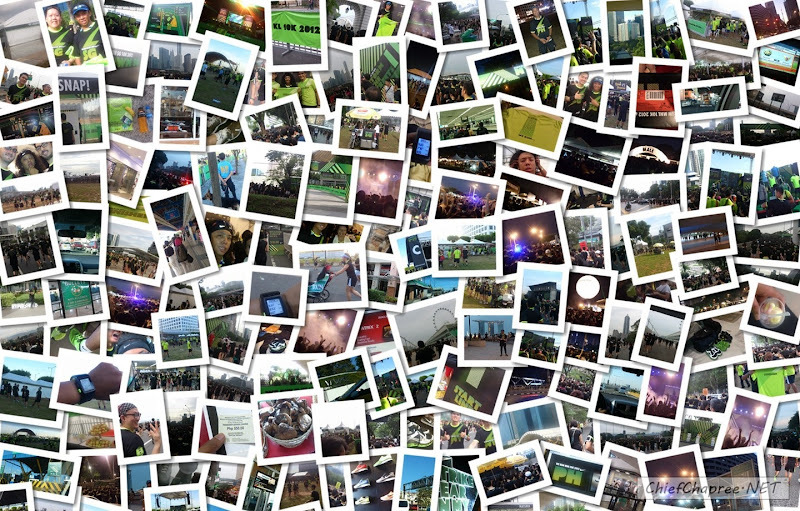 Stay tuned for the first part of my Nike We Run 2012 Southeast Asia’s journey coming your way later today. First stop: 13 October 2012 - Kuala Lumpur. 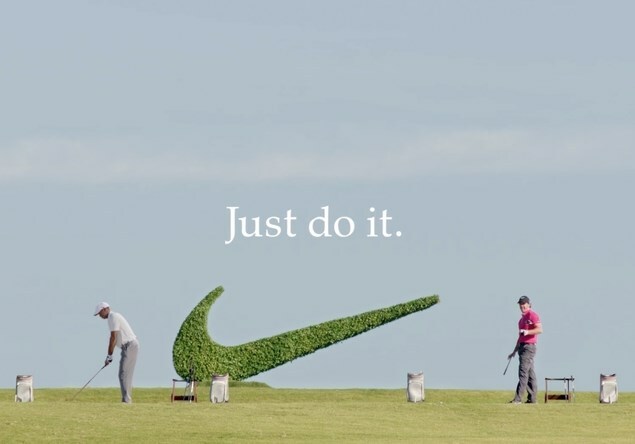 If you haven't heard the news yet, the current world's no 1 golfer - Rory McIlroy - has signed up for Nike which put him in the same establishment as...yup, the legendary Tiger Woods. Obviously, this calls for a friendly showdown. As usual, yet another excellent advert by the people at Wieden + Kennedy - the long time agency for Nike. It is always a pleasure to see their work whether it is for the Swoosh such as the hugely successful Write The Future campaign or for other companies such as the awesome Old Spice Guy advert. I personally would be like "WTF SON" and recite some holy verses in a snap if this happened to me. 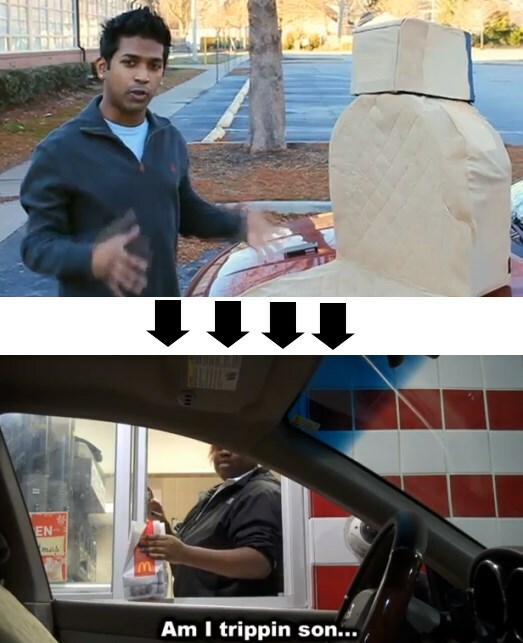 On another hand, I wonder if anyone drive-thru personnel out there have encountered such experience before - whether just a prank or in extra-terrestrial way. Let me know if you had such tales, would love to hear your (lulz/spooky) stories.